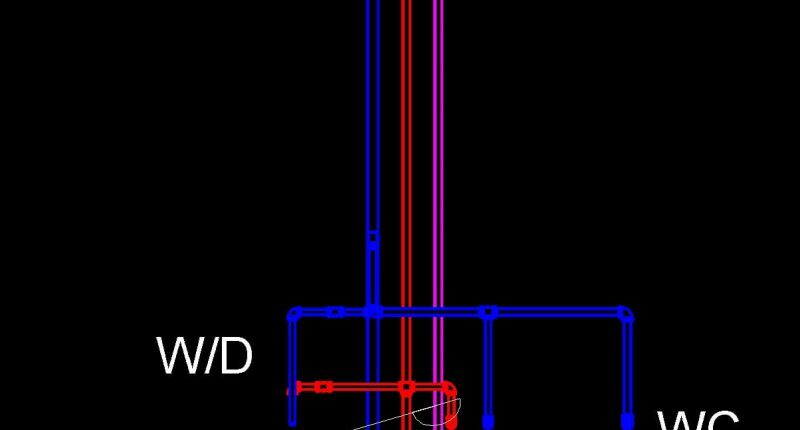 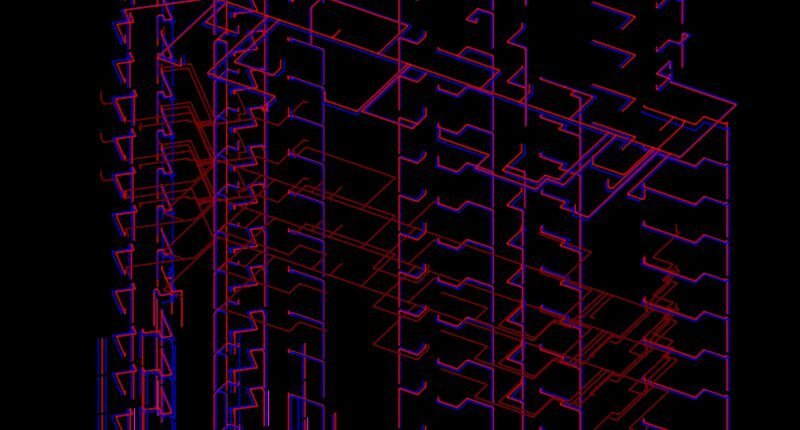 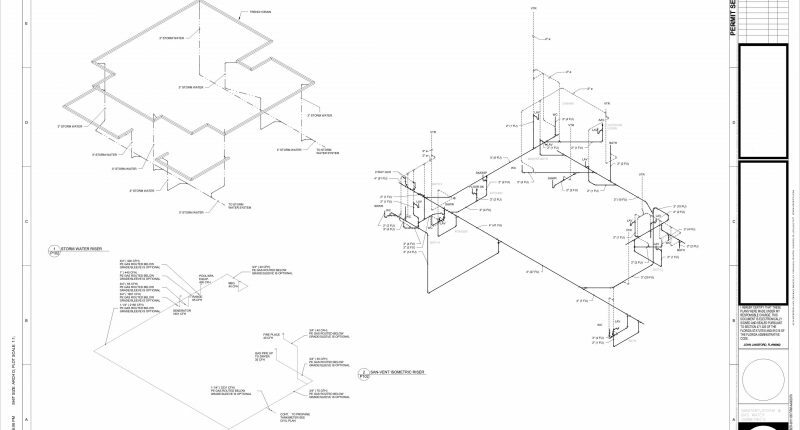 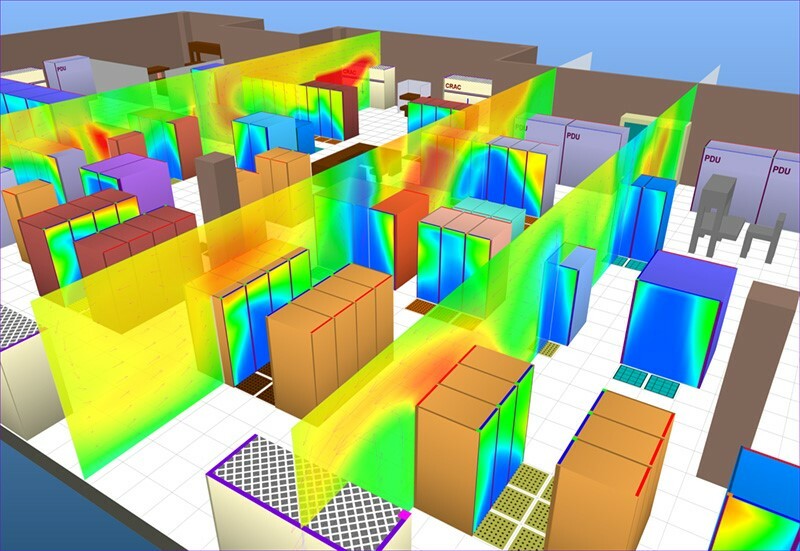 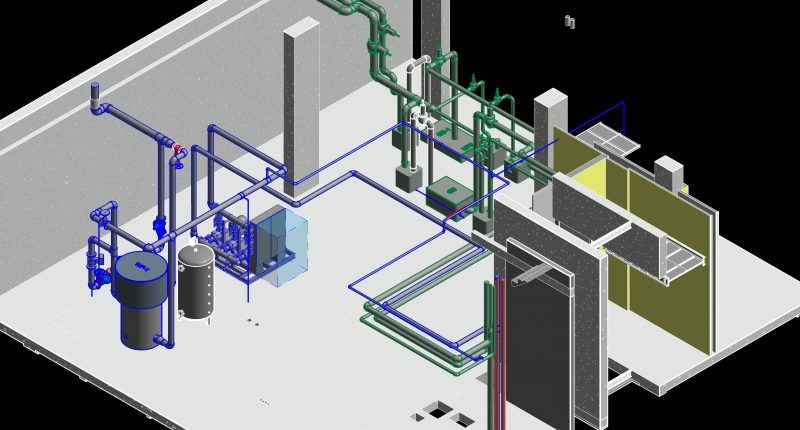 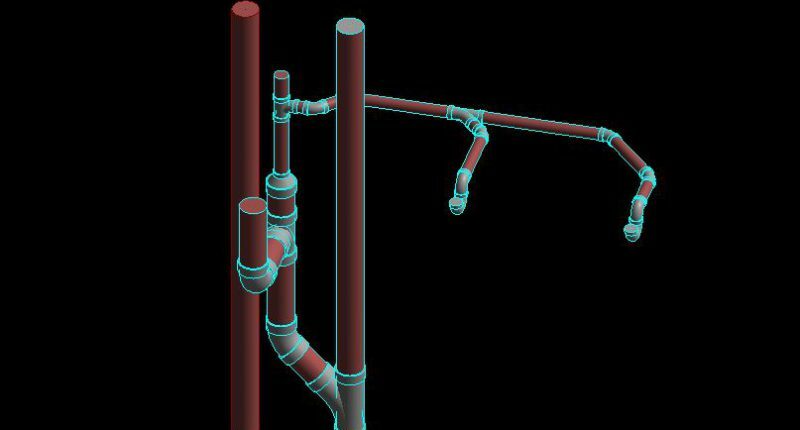 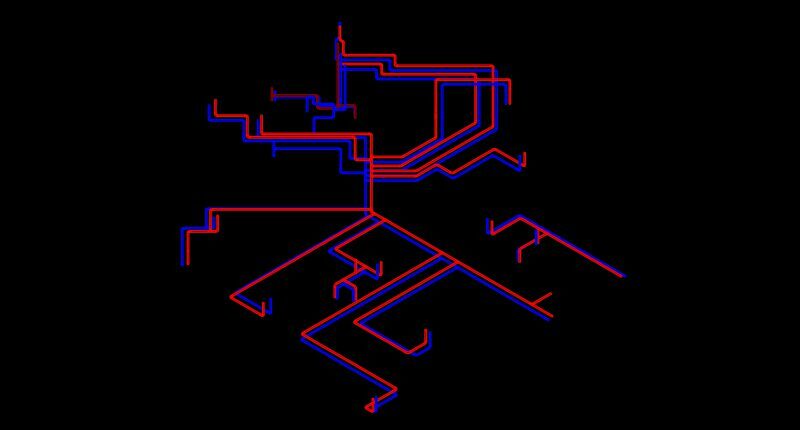 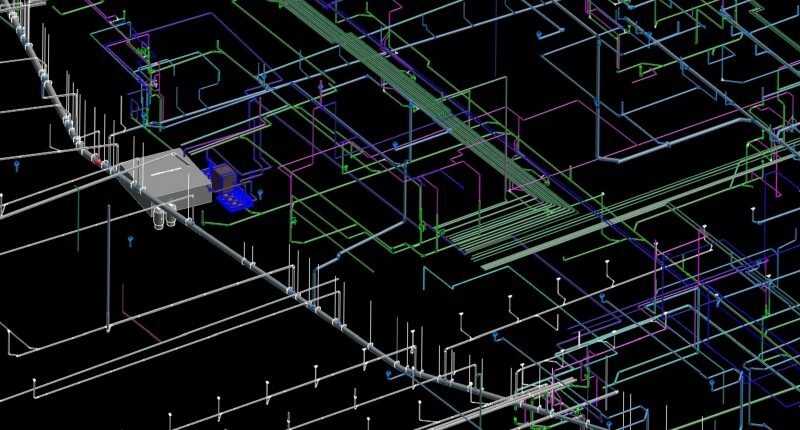 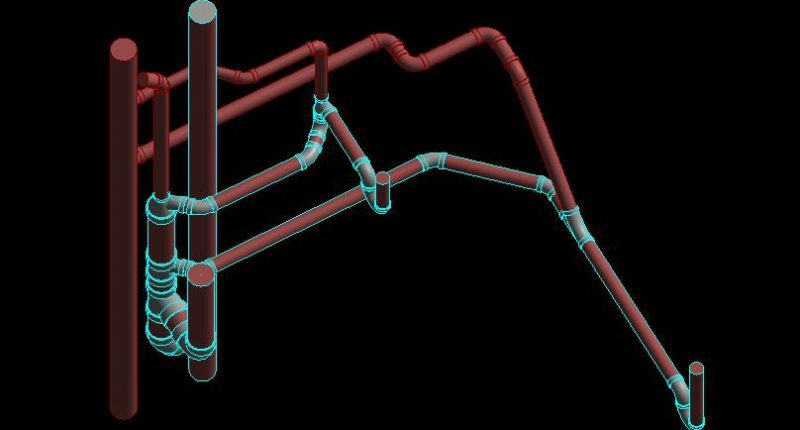 Our Plumbing BIM service offers a sleek and uncomplicated working process that unites the every discipline involved leads to simple service for our valuable clients. 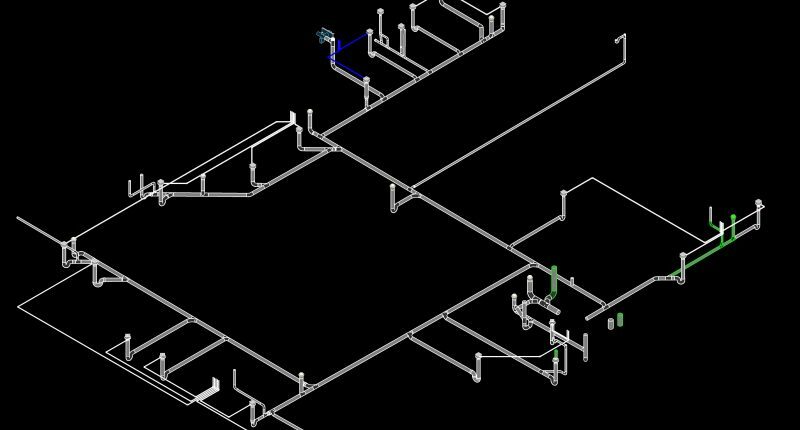 BIM BOSS has every timedelivered the services for the advantage of customers that helps to create some amazing and efficient plumbing solution. 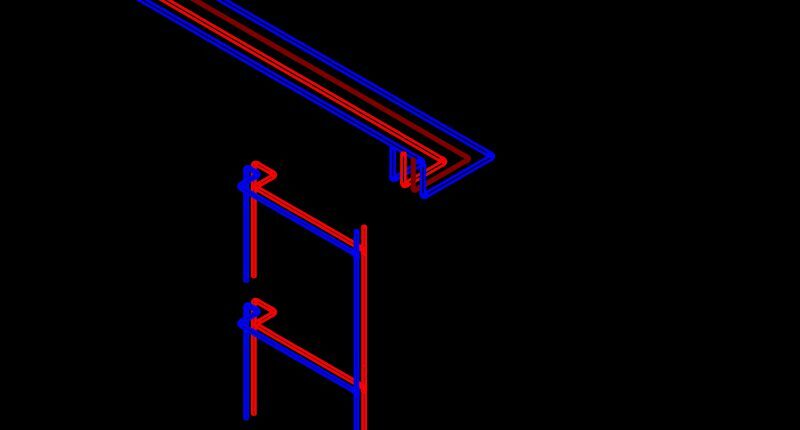 Ourbenefits are numerous that naturally attract the customers but we are not really limited to attraction only. 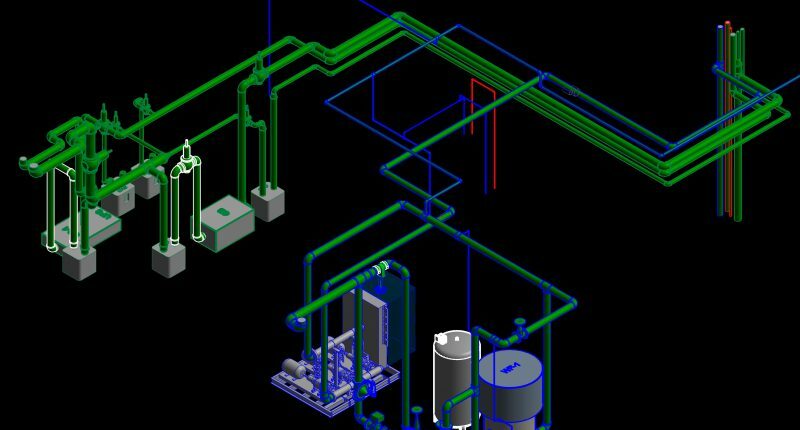 For further information or quotation of projects, please connect with us through our contact details.